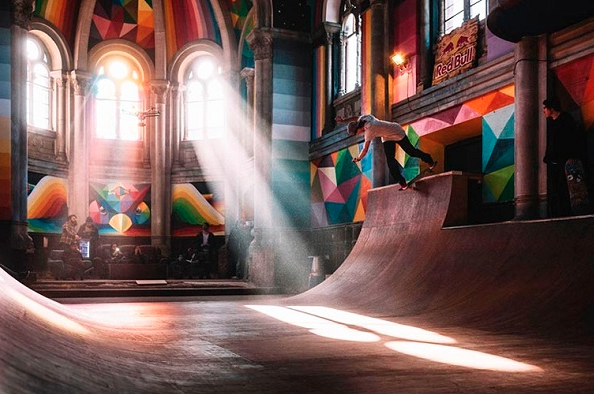 Never has skateboarding been such a religious experience. 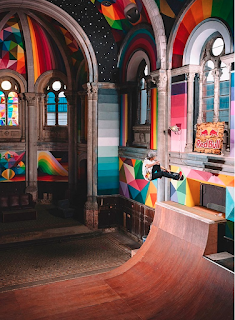 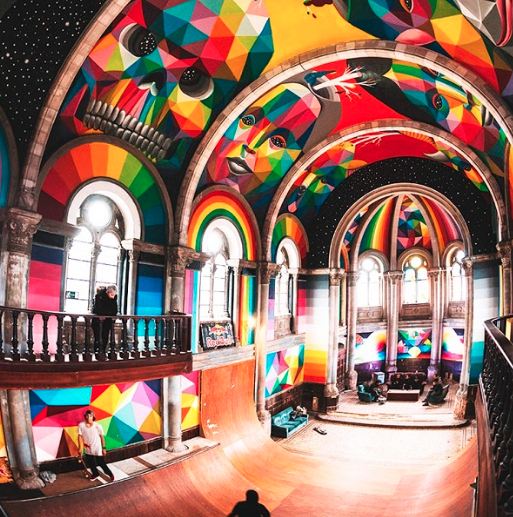 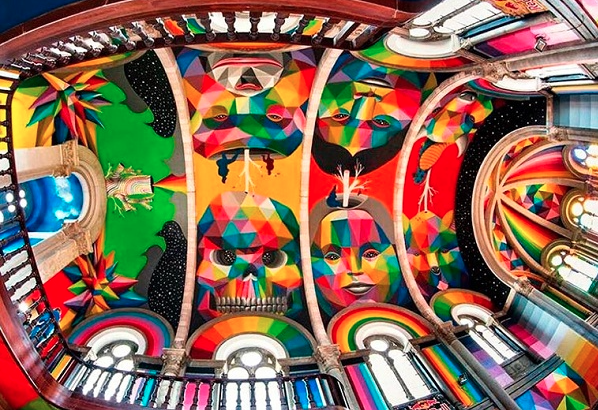 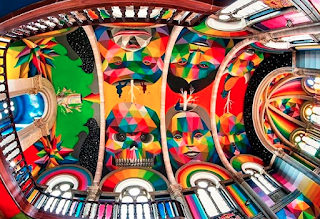 In partnership with Red Bull, a Madrid-based artist transformed an abandoned church into a magnificent skate park and wowed just about everyone with the transformation (including us)! And it only took 7 days!